As many as 60% of American adults have at least one chronic disease, and 40% have two or more chronic medical conditions. 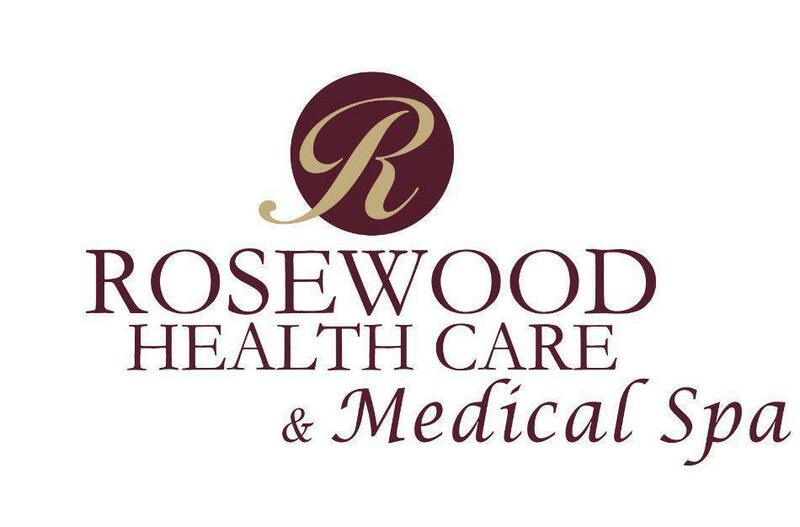 If you live with a chronic medical condition, Rosewood Health Care & Medical Spa, in Mount Pleasant, Michigan, provides expert, personalized care to help you manage your disease and improve your overall wellness. Call Rosewood Health Care & Medical Spa or make an appointment online today to learn how you can improve your health and wellness. What are chronic medical conditions? Many of these conditions don’t cause symptoms in their early stages, and with proper medical care and management, you can maintain an active, healthy life. What treatments are available for chronic medical conditions? Rosewood Health Care & Medical Spa provides thorough physical exams and testing to diagnose your condition and assess your lifestyle and overall wellness. 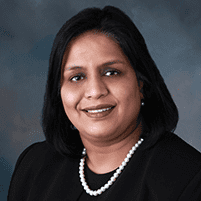 They create a customized treatment plan to improve your health and resolve your symptoms. Improving your overall health is a critical part of chronic disease care. The team at Rosewood Health Care & Medical Spa can help you quit smoking, change your diet, and add safe exercise to your daily routine to improve your health. Taking care of your physical, mental, and emotional health can help you deal with chronic health conditions. In addition to lifestyle adjustments, Rosewood Health Care & Medical Spa provides prescription medication to regulate your health and reduce any symptoms. For example, conditions like diabetes and high blood pressure often respond to lifestyle modifications, but in some cases, you may need medication to help your body function correctly. They can also recommend other treatments and procedures to improve your health. For example, if you have arthritis, physical therapy can help you improve your strength, balance, and flexibility, in turn reducing some of the stress and pain in your joints. The team at Rosewood Health Care & Medical Spa is committed to providing the customized care you need to lead a healthy and active life. Can I prevent chronic medical conditions? Many chronic medical conditions have a hereditary factor that contributes to your risk of developing the disease. However, you can reduce your risk by making healthy choices in your day-to-day life. For example, avoid cigarettes and other tobacco produces, eat a nutritious diet, maintain a healthy body weight, and make sure you get at least 30 minutes of moderate physical activity every day. You should also have an annual physical for preventive health care screenings so that if you start to show signs of a chronic health condition, you can take steps to improve your health before you begin to experience symptoms. Call Rosewood Health Care & Medical Spa or schedule an appointment online today.